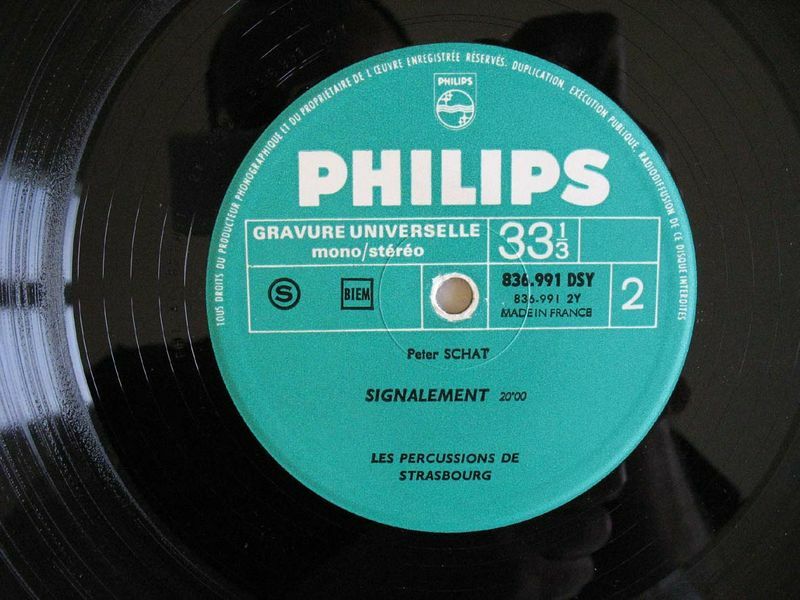 Prospective 21e Siècle. 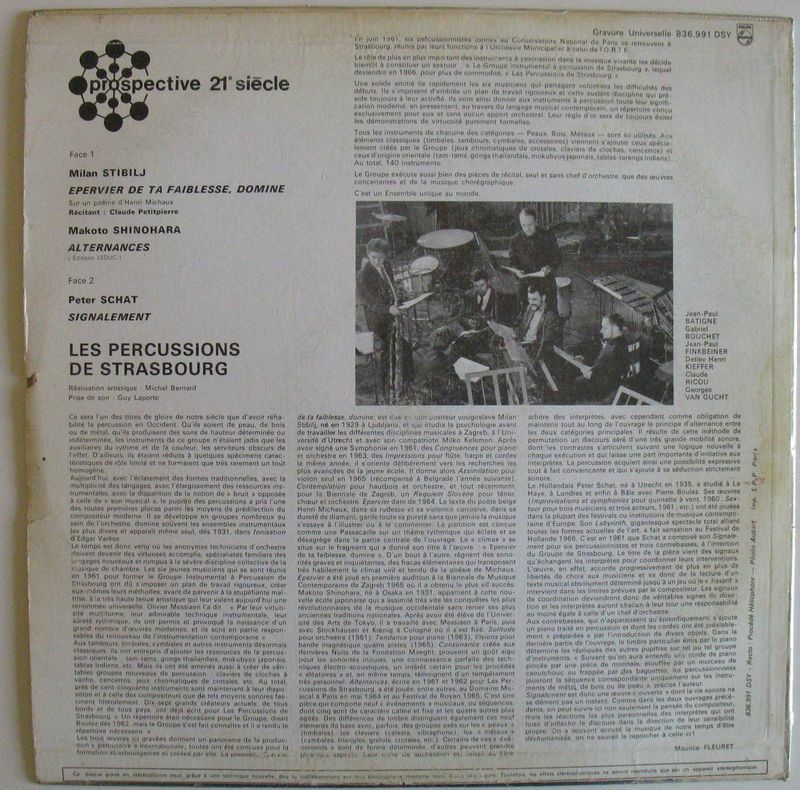 Here are the Percussions de Strasbourg performing compositions by Milan Stibilj, Makoto Shinohara (side A) and Peter Schat (side B). 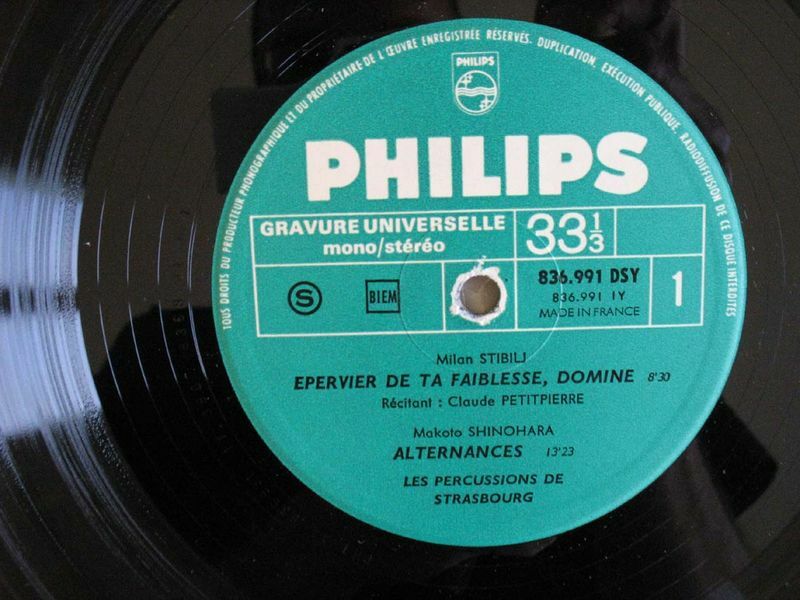 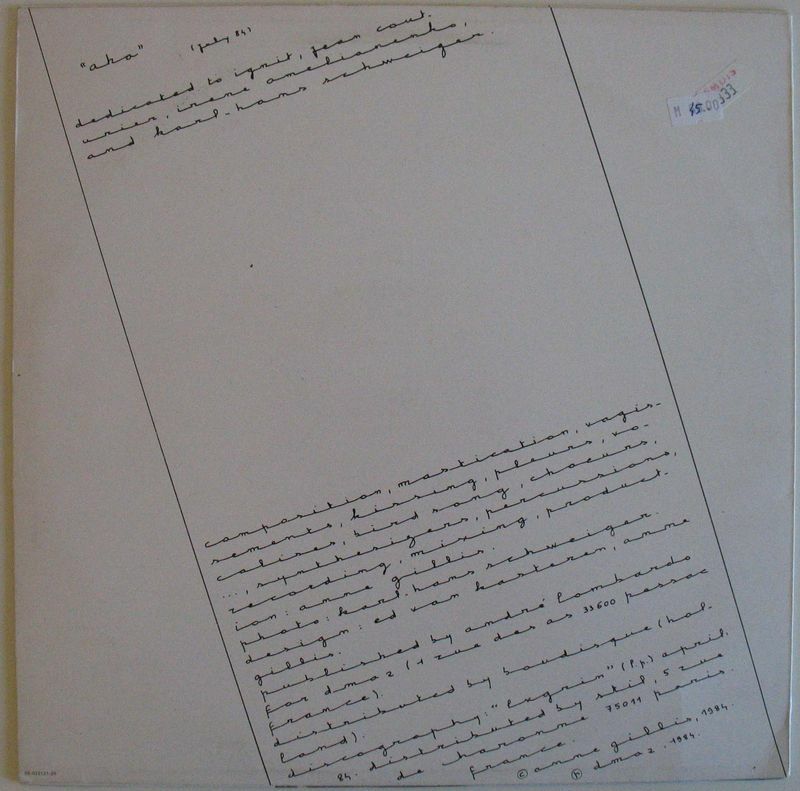 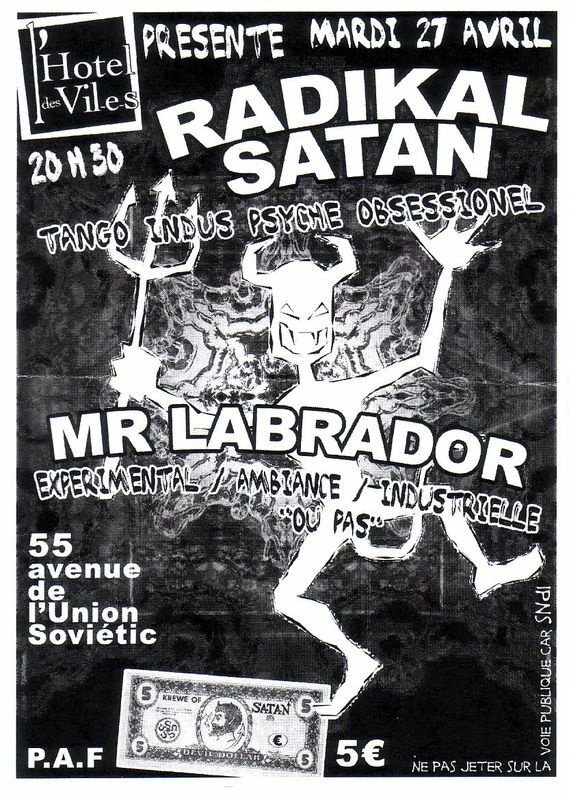 Commentaires sur Les Percussions de Strasbourg, Stibilj/Shinohara/Schat, Prospective 21e Siècle, Lp, 196?